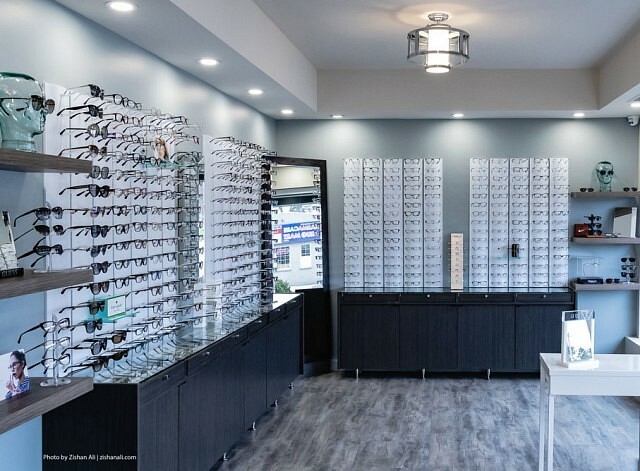 In January of 2018, Dr. Tim Guthrie and his optometry team moved their eye care office to a new location on 7786 Wyandotte Street East in Riverside. 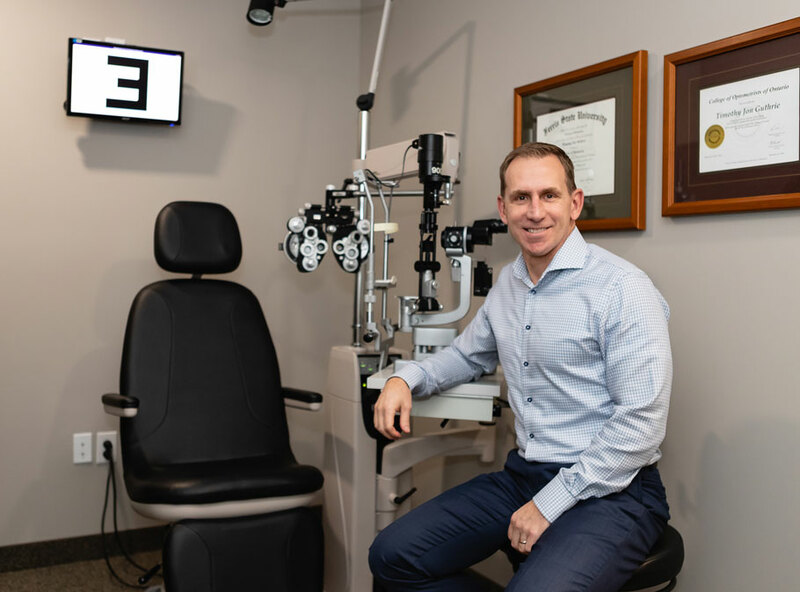 Dr. Guthrie started his practice here in Windsor 6 years ago after spending 15 years practicing optometry in the United States. He cites his desire to have a more personalized experience with his patients as his primary reason for starting the practice in the city. 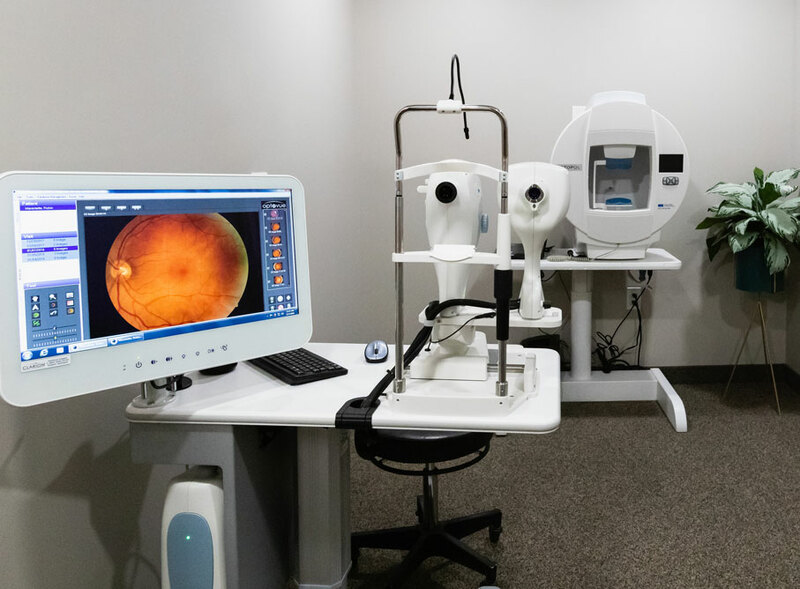 Guthrie Optometry applies years of experience in the optical field along with utilizing modern advancements in medical optometry to help patients achieve optimal vision and maintain ocular health. They provide comprehensive eye exams for all ages in a relaxed, professional atmosphere serving the Riverside, Lakeshore and Windsor area. 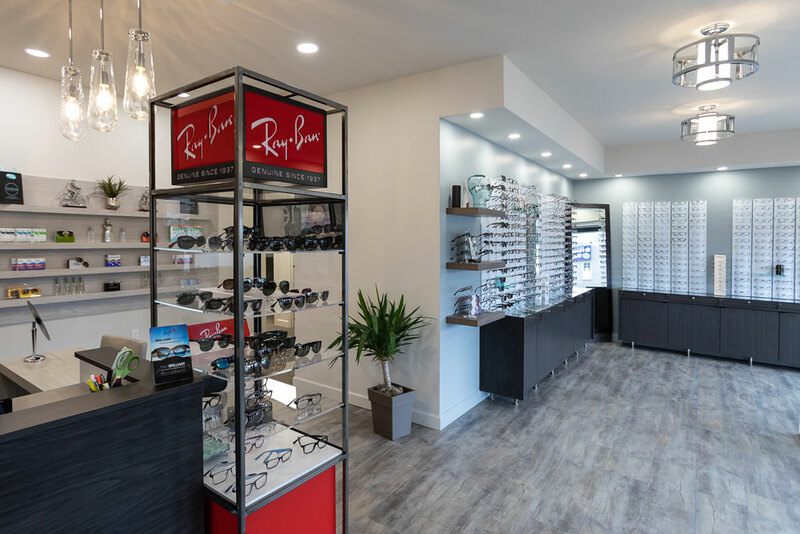 The new location includes leading-edge technology in retinal health screening, a large selection of frames in all prices ranges and takes care of all ocular emergencies. Optometrist Tim Guthrie graduated with honors from the Michigan College of Optometry at Ferris State University in 1996. 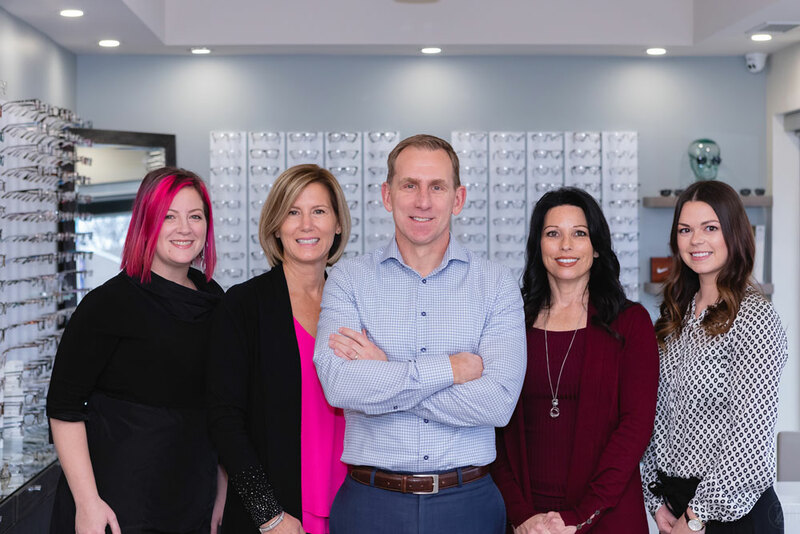 Dr. Guthrie started his practice here in Windsor 6 years ago and is resolved to provide professional and personal eye care to all people in the Windsor area.